Host city of the 2010 Winter Olympics, Whistler is a commercialised town that thrives off the stream of tourist activity which mounts in the run-up to winter. Skiing is the main attraction here, but if powder isn’t your thing, don’t panic! 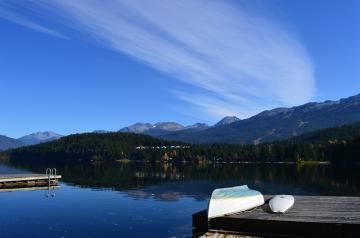 There are still plenty of things to do on a long autumn weekend in Whistler without getting on the slopes. 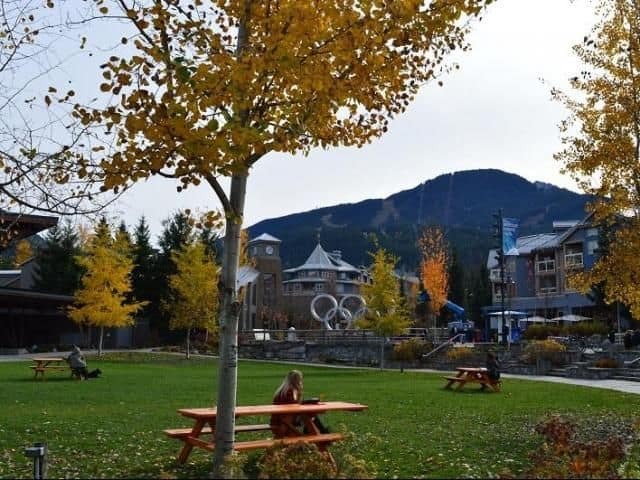 There are plenty of eating options available in Whistler Village that cater for various budgets and world tastes. 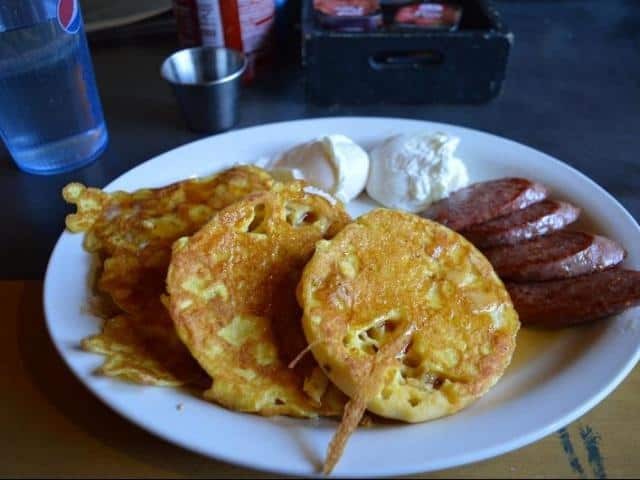 For a cheap and cheerful breakfast that will fill you up until the late afternoon, I recommend heading to Gone Village Eatery in Village Square where you can have hearty meals for around the $10 mark. Orders are taken and paid for at the counter and there is a washing area for to diners clean up their dishes themselves. This café is also located behind a cool bookstore. For lunch, El Furniture’s Warehouse offers a meal for only $4.95, offering filling meals like burgers and Mac'n'Cheese. Dups Burritos makes tasty Mexican food priced around the $10 mark. For take-out, the renowned Peaked Pies has savoury and sweet options. Got cash to splash for dinner? Head to restaurants like Caramba! and The Keg Steakhouse for higher-end cuisine. Good cafes include Pure Bread and Moguls. Both are quite popular and hence pretty small when it comes to seating space, but the $5 cake slices look incredible! Moguls also offers many healthy savoury options. Craving a sweet treat after an active afternoon? The Rocky Mountain Chocolate Factory will satisfy your needs. A dazzling display of decorated toffee apples, flavoured fudge, chunky cookies and hand-crafted chocolates awaits you. Naturally the prices in this chocolatier don’t match ‘Save on Foods’ and deciding on one item is difficult, but the chocolate chip cookie topped with dark chocolate, caramel, nuts and raisins is so worth that $7. Just be sure to brush your teeth extra well at bedtime! For home-cooked meals, there are two large grocery stores in Whistler Village: IGA in the marketplace and Whistler Village Grocery Store in Village Square. Picnics can be eaten on the Medals Pavilion next to the Olympic monument. Here kids run around playing games, glamorous moms in ski-based attire drink smoothies… and the odd couple perform yoga exercises. 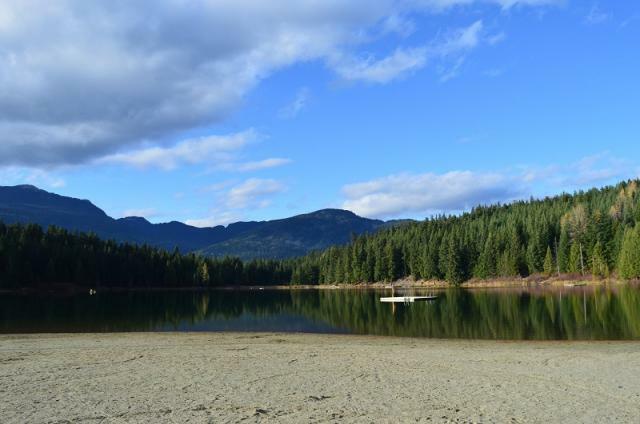 Whistler is definitely worth seeing for the experience and for the natural beauty that surrounds the village. 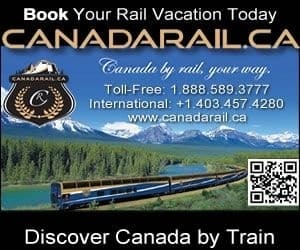 Don’t feel unwelcome because you haven’t brought your skis with you; come along to Whistler for a weekend and treat yourself to a bit of commercial charm.